The Natures Generator Portable 1800 Watt Solar and Wind Platinum Generator Kit brings together our Nature's Generator Platinum System and the new Nature's Generator Wind Turbine! This system provides free portable AC power without unwanted sound, odors or fuel. Features smart phone ready application for easy diagnostic and power input and output readings. Features the ability to start as a portable system and expand to meet almost any power requirements. Now includes three 100 Watt Solar Panels, Expansion Pod and the brand new Wind Turbine! • Generate power day and night by pairing together the (3) Nature's Power 100 Watt Solar Panels and the New Natures Generator Wind Turbine! • Features built in 200W solar charge controller and port, along with a 300-Watt wind generator charge controller and port. • The Wind Turbine features a high quality cast aluminum alloy body which provides protection from natural elements. Its sturdy design provides versatile use on land or water. • The included Nature's Power Expansion Pod is easy to use, install and expand infinitely with your power needs! Turn your portable weekend getaway back up generator into your own personal Power Plant! Features 100 AH of extra storage capacity per Power Pod! • Add the Natures Generator Power Transfer Kit and feed power directly to select outlets in your home! No more moving around heavy appliances or running extension cables! • Shipping Notes: This item ships via Freight truck and will take approximately 7-10 business days for delivery from time of order. Natures Generator Portable 1800-Watt Solar Generator can be charged by connecting the included (3) 100 Watt Solar Panels. 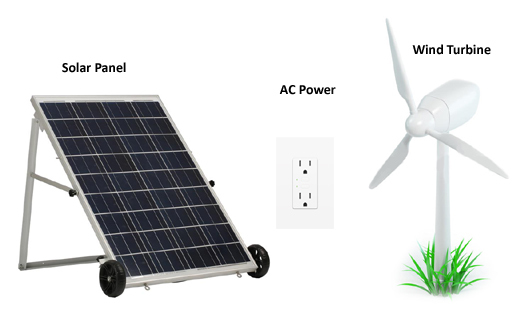 Natures Generator Portable 1800 Watt Solar and Wind Platinum Generator Kit can be recharged from a regular wall outlet. 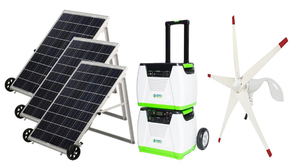 Natures Generator Portable 1800 Watt Solar and Wind Platinum Generator Kit can be charged by connecting the included Nature's Generator Wind Turbine. 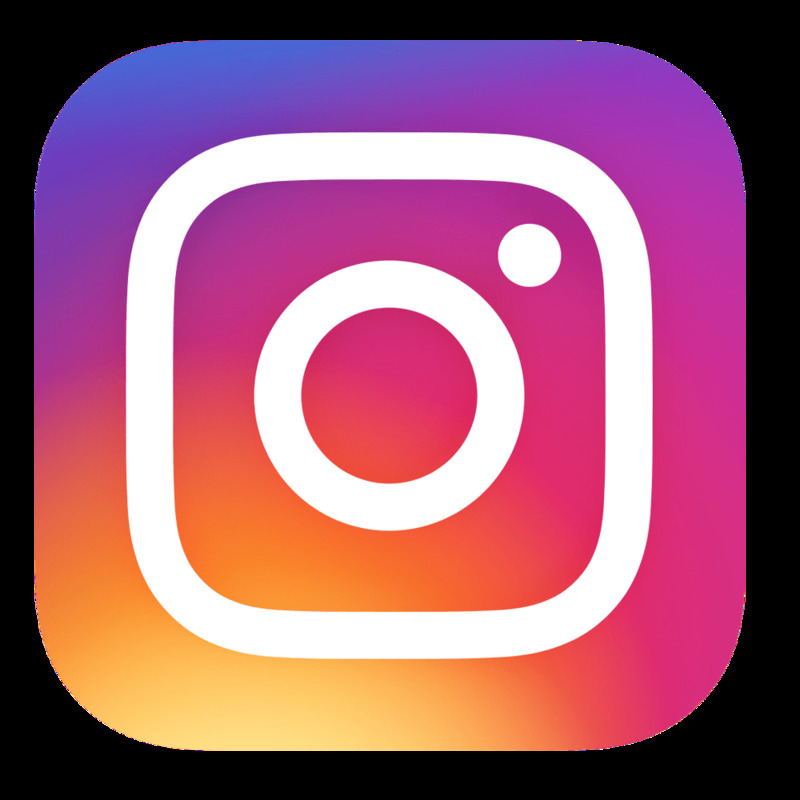 By incorporating the Nature's Generator Power Transfer Kit into your home or RV you�ll be able to more easily harness the power of the Nature�s Generator to keep your critical items going in case of power loss. Will 3x100 watt solar panels be a problem with a 200 watt charge controller? The Solar Input on the Generator unit features a built-in 200W charge controller. However, the 3rd panel (100 W) is designed to connect to the included Power POD. With this configuration there will be no waste of power. Thank you for your inquiry! When you expand battery system, pods, do you have to use your batteries only? How long life cycle of battery? How much for new battery? The expansion battery pods include an internal 100 Ah battery. Typically, the batteries will need to be replaced after 3-5 years. The replacement batteries for the Power Pods are currently $299.99 and can be purchased by contacting us directly at 877-548-3387. Thank you for your inquiry!